Modern methods of agriculture have led to cities growing out of control and reducing the available agricultural land, threatening the sustainability of our food system. The previous mutually sustaining relationships of animals, humans and the land have been lost with the progress of industry. The Smartcity - an ecological symbiosis between nature, society and the built form - is the innovative response to contemporary problems. Addressing the problems of unchecked city growth, the idea of the Smartcity questions whether we could begin to live once again from first principles, focusing in on the inhabitants of the city. The holistic construct of the Smartcity is developed through a series of international case studies, some commissioned by government organisations, others speculative and polemic. 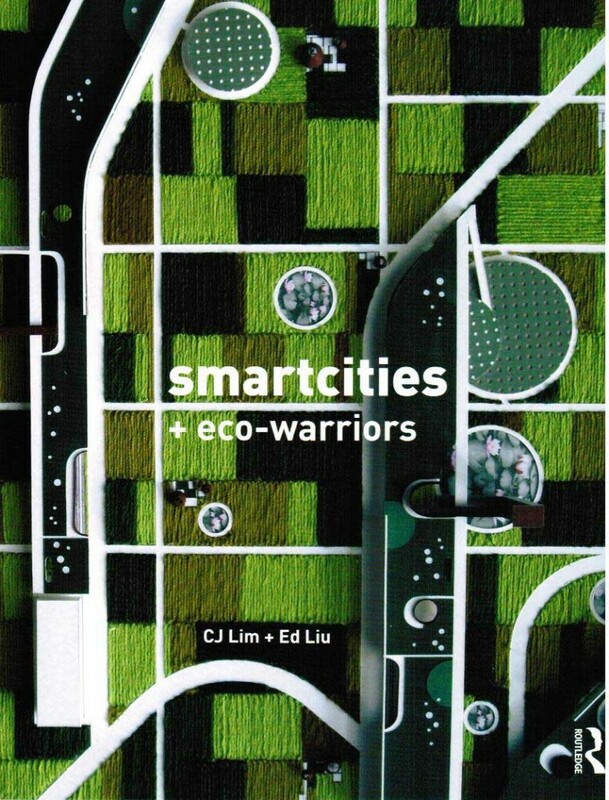 Reframing the way people think about urban green space and the evolution of cities, CJ Lim explores how the reintegration of agriculture in urban environments can cultivate new spatial practices and social cohesion in addition to food for our tables.